Whether you need a web site or a full communication strategy, we can help. 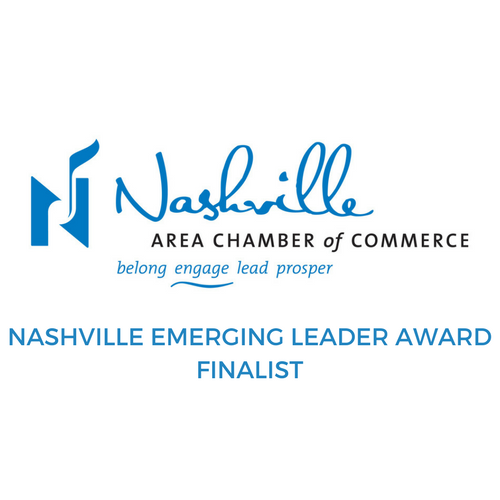 We are a dynamic team of people committed to finding new and exciting ways to connect with audiences on behalf of education organizations, nonprofits, and small businesses. We are deeply passionate about sharing our story and helping you tell yours. We focus on telling the right story to the right people at the right time on the right platforms. We use data and thoughtful analysis to inform people about the issues, influence people to take action, and inspire policymakers to do the right thing for the people they serve. We don’t just come up with what’s cool or trendy; we craft the message your audience wants to hear and one that you can deliver on. We help you develop and keep your brand’s promise. We help you influence and create policies and programs for people that will ultimately push the needle of positivity forward. Collaborative Partner – One Of One Design Co.
Public relations is more than media outreach. Our brand of public relations is centered on helping you build trust within your target audience and helping you keep your brand promise. Naturally, strong media relations are a part of this. But we don’t develop press releases for the sake of doing it. We think deeply about when, where, and how your brand message should be communicated, and then we set about the business of making it happen. We are focused on the communities we serve. Our mission is to create extraordinary communication campaigns that drive positive change. We strategically and meticulously connect your message to your audiences to inspire them to take action on the issues that matter to them most. We’re social people. Beyond getting invited to lots of parties and staying on our various social media platforms every waking minute, we understand how you can translate what may seem like the frivolous online interaction into engaging with them in a way that makes your brand more meaningful. We understand how important it is to understand where and how your audience interacts online so we help you develop a strategy to meet them where they are. We don’t just come up with what’s cool or trendy; we craft the message your audience wants to hear and one that you can deliver on. We help you develop and keep your brand’s promise. We’ve seen firsthand how the power of brand can elevate an organization from a commodity to a valued partner; how it can rescue an entity from the muddled, unclear waters of confusion to a crystal-clear audience magnet; and how it can motivate potential stakeholders to move from ambiguous acquaintance to highly engaged, full-fledged fan. We know governmental relations is more than attending a few meetings. We understand that policymakers and legislators are a unique audience and we develop specific campaigns to help win their support. Our focus is on communicating to win; we do this by collaborating with you to develop and implement strategies to affect positive change. We will monitor, prepare, and execute effective communications to government officials, policymakers, and other stakeholders to ensure your interests are represented and protected. We’re all about the results. We uncover who your market is, how to engage them by using content to drive traffic to your platforms through search, social and other tactics, and then we convert them into paying customers, passionate advocates, or brand cheerleaders. It’s about creating an online experience that transforms users into followers and customers into ambassadors. We do this by listening to you, understanding your target audience, and putting our extensive online knowledge to work on a plan that will achieve your business goals and change the way you think about the potential of the Internet. 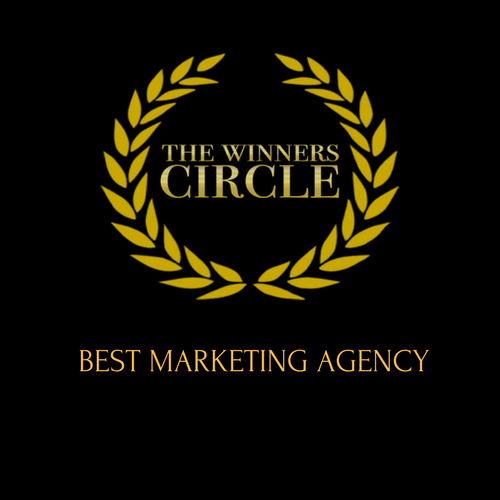 We believe in holistic communication strategies. We expertly blend media and influencer relations with thoughtful brand strategy and engaging digital marketing strategies to create powerhouse brands that make the world a better place. Our marketing communication campaigns are specifically designed to inform, influence, and inspire your audience to develop a deeper relationship with your brand. We know how to use high-quality content as leverage to attract and maintain an audience. We know that the right content development, deployed on the right platforms at the right time, can lead to higher audience engagement. We have seen firsthand how content and content alone can turn a stranger into a constant supporter. We know social media marketing and strategy – in and out. We know that it’s not about how many followers you have, but the manner in which your audience interacts with you. And we know just how to increase interactions to help build and maintain brand trust. We understand the absolute power of good design. We know that our messaging won’t land how we intended if the design is weak. That’s why we pride ourselves in developing and executing campaigns that are not only pleasing to the ear, but also aesthetically pleasing to the eye. We believe everyone is the media. It’s one thing to say great things about yourself, but it’s a different ballgame to have others say wonderful things about you. This is why we leverage our media connections to help our clients share their story with the world. This is one of our zones of genius. Most importantly, we believe branding. That’s why the word ‘brands’ comes before the words ‘public relations’ in our name. It’s because we can’t effectively do public relations and media outreach and reputation management without first understanding and cultivating a dynamic brand. For us, branding is math. A successful brand equals dynamic visuals plus engaging narrative multiplied by consistent strategic action. It is THAT serious. Branding is the beginning and it is the end. WE UNDERSTAND THIS WHOLEHEARTEDLY. WE PRACTICE THIS RELENTLESSLY. THIS IS WHY YOU SHOULD CHOOSE US. "Our school's brand has been enhanced significantly since we began working with DENOR Brands & Public Relations in 2016. 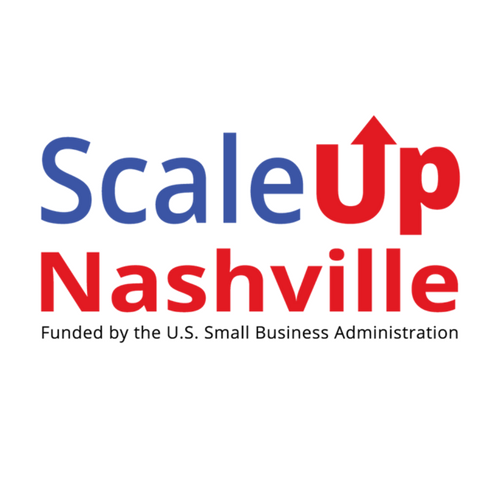 We've launched two new websites and stepped up our marketing and outreach. Because of their efforts, we have been able to increase the number of parents who applied for our school online, increase the number of student recruits, and secure positive media coverage - a first for our school." "The DENOR team did an amazing job rolling out the grand opening for our agency. 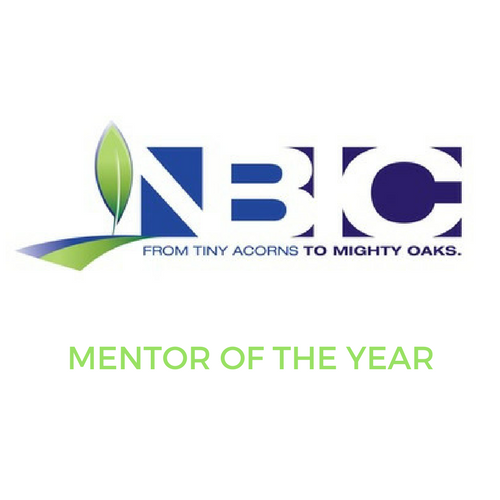 They collaborated with all of our partners to make sure we had a great event that was well attended and highly publicized." "DENOR Brands & Public Relations and MEPR Agency did a phenomenal job managing the red carpet activation for the My Music Matters: A Celebration of Legends Luncheon honoring Patti LaBelle, Teddy Riley, Kirk Franklin and David Porter. Our carpet experience was amazing, and we had more media attention than we've had in our museum's history." 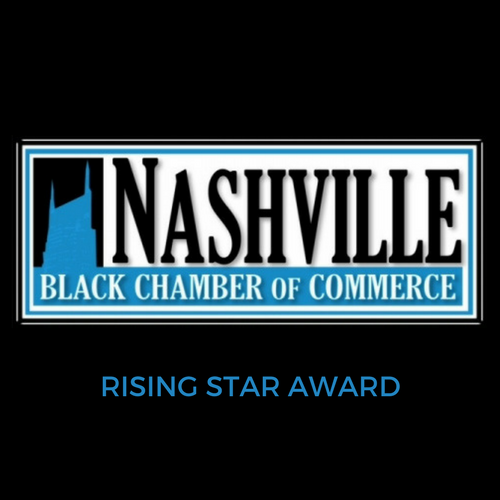 "DENOR Brands & Public Relations, led by Ashley Northington, has done an outstanding job for the past three years marketing the Nashville Minority Business Center. 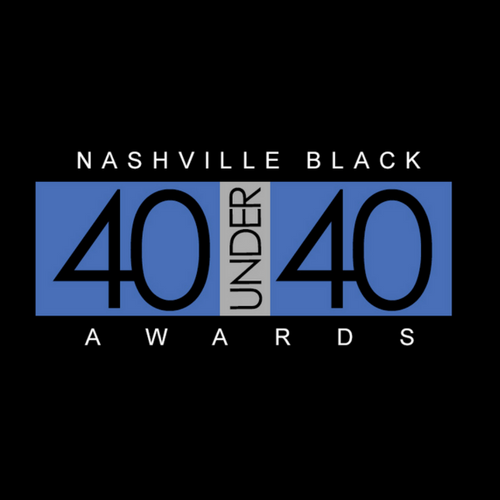 We have been able to expand our reach as well as increase participation and interest surrounding our primary activities: The One Fund and Nashville Minority Enterprise Development Week." 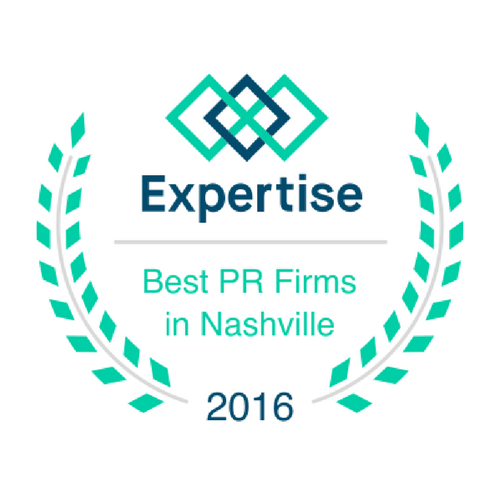 We have the distinct pleasure of being recognized as the best public relations agency as well as the best marketing agency in Nashville. 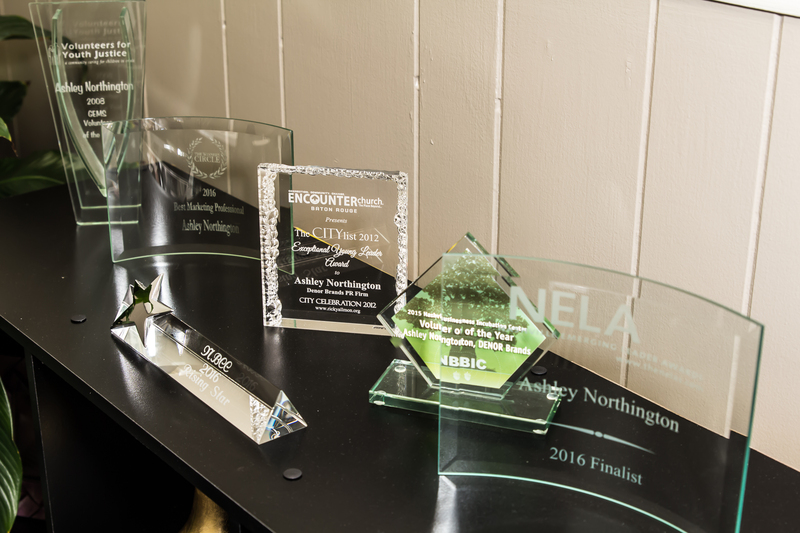 We have consistently been recognized for our work with clients, as well as our work within the community.